This post is the last thing I’ll write in my home before I move for summer. Between yesterday and today, my three housemates have packed up their things and left and yes. . . .there was a lot of tears. I’m to follow tomorrow, after a whole day of strenuous packing. Who knew my whole college life “only” fitted into eight bin bags, two suitcases and three backpacks. It’s a sad goodbye this time, because we’ll never live together again, because of the structure of our courses. Erasumus, placement, project and final year all don’t really cross paths too much. But it’s more of a bitter sweet goodbye. I’m incredibly happy to see not only my housemates, but the majority of my friends follow their passions and increase their work drive. However, here I am. And here I’m going to be when September comes. I’m not sad that I didn’t opt for another year, that was 100% my decision and I know it. I’m not sad that my friends are leaving because I know I’ll keep in touch with every single one of them with group chats, Skype calls and journeys to each other. I’m not sad that I’m leaving my home with so many good memories because I’ll always have them, and there’s no point sticking around on my own. I’m not sad I’m moving back with my parents this summer as I have a really good relationship with them and don’t feel trapped because I have so many incredible friends and family to catch up with and keep me entertained. I’m scared because I have to do it all over again. The friendships I’ve formed and solidified over the past two years are not going to be here when I return. I’m being dropped into a year group who have come back from abroad, along with some from my original year who I never knew. I have to make friends again, just like those terrifying few months at the beginning of first year. I had brilliant friends at home, but it was hard finding some who even slightly lived up to them. But I did it, and I have to do it all over again which is incredibly hard. I won’t have my comfort blanket of people whose habits I’ve gotten used to on nights out and days in. I’ll have all these relationships within typing distance, but I’m on my own again. I know I do have friends left here, but they’re on entirely different schedules to me so I don’t know exactly how much I’ll see of them. There’s only a handful in my subjects that I’d chat to, with an even lesser amount of people who I love to spend time with, or rather who would want to spend time with me. But I know I’ve done it before. I have my incredible friends from first year. I have made friends from my first week in first year with people I still keep in touch with, but that was in an atmosphere where first years wanted to meet new friends and had the time to do it. I’m stepping into my final year with serious students who already have their friends. Not to mention it takes a while for me to open up. That’s a huge flaw on my behalf, which I acknowledge. It doesn’t stop me from freezing up from embarrassing stories, or the terror I feel if anyone mentions this blog or why I do certain things or why I don’t like hugs or watching movies. My progress of this has ceased and I have to start that again. My one step forward took two steps back and now I don’t know where I even stand. So yes. I’m happy for my friends moving away, I’m happy for my friends who are staying, I’m happy for my future and I’m happy for summer to begin and I know once September begins I’ll have the fresh excitement of the endless possibilities of meeting new friends and catching up with the beloved ones I already knew and stayed in my house and experienced me. For now I’m sad and scared and I don’t feel like cheering myself up today. But I will leave these doors with happy tears instead of sad from memories of birthdays, not birthdays, craft sessions, pre drinks, pancakes, and absolutely everything and everyone who ever stepped foot in the house has given me good memories, even if they didn’t live here (all the time). Love from EimzPink of The High Seas. Buzzfeed quizzes and name quizzes will be shared in friend group chats for fun distractions. It works. This week I’ve found out I’m Monica from Friends, I’d save a plant in a house fire, the Taylor Swift song that describes me is “Shake it off” and that my personality type is INTJ. Which is 0.8% of the population. One of your housemates may bring down all the toilet rolls and suggest a craft session. After a few days of glueing, painting and glitter-ing.. well… long story short- we have a toilet paper Christmas Tree now. You may suggest to a housemate that wrapping a box would be cute for presents. Then spend almost an hour trying to wrap it properly. My house mates exam papers are now decorations in my home! Emotional support will be needed from friends all around. Also, facebook is a pretty big distraction in itself. I mean… LOOK at those hearts… how exciting! It is important that when living in a house together that whoever makes the hot beverages alternates between people for equality. I enjoyed when it wasn’t my turn. Buuuuut at the end of the day…. And hopefully I’m not the biggest procrastinator out there! This year, I’m living in a house with three of my most favourite people ever. Our house is up stairs and along with a private joke, we called it The High Seas. 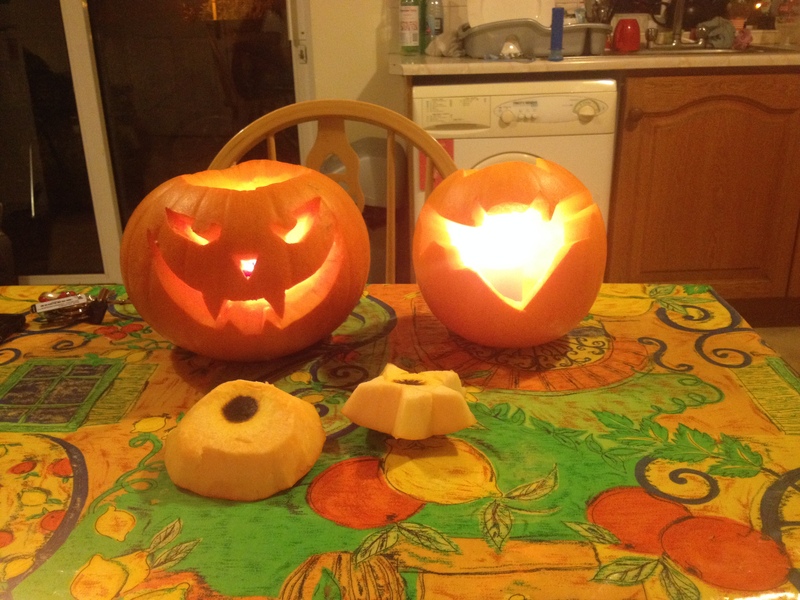 Although we are a student house, there’s no reason why we can’t decorate the house… right? Last week, two of my housemates were gone out. 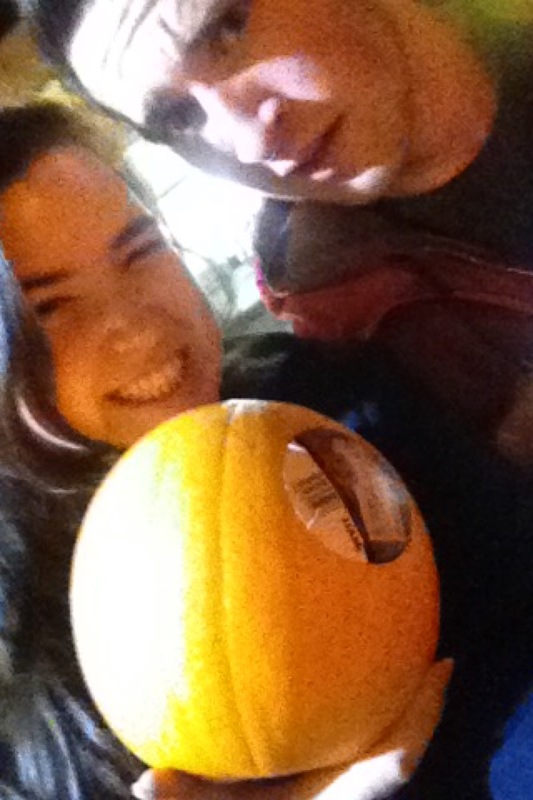 So being the cool college kids, us two left behind had the brilliant idea to go buy pumpkins! Well, we’re not too sure why. Throwing all responsibilities and duties aside, we set out pumpkin hunting. 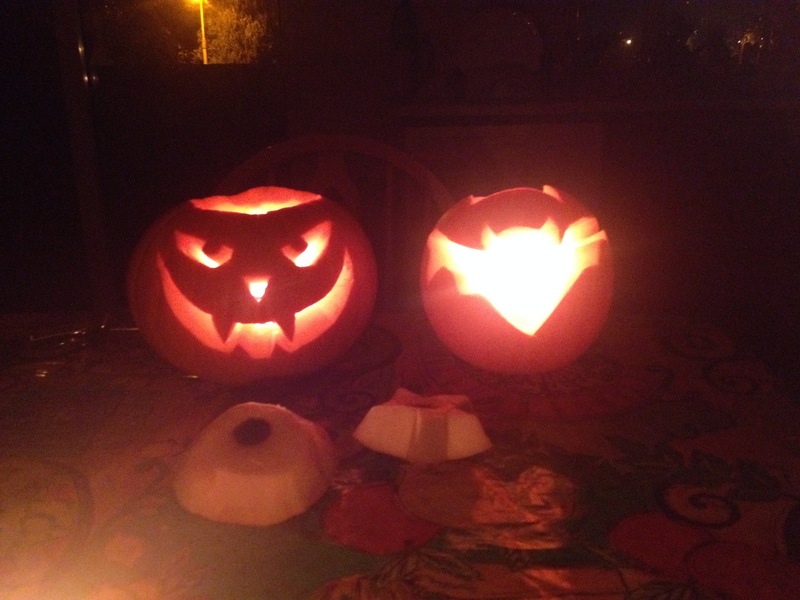 The first shop we went to had some very sad looking pumpkins, so we decided against them. (Even though I did feel bad for leaving them behind). Instead, we bought some window decorations and were SO excited to get them that everyone else in the purchase queue let us pass them by as they saw how excited we were. The second shop we went to had a lot more variety in pumpkins, so naturally we were even more excited, and received many judge-y looks when we squealed. I fell in love with a perfectly orange but weirdly shaped small pumpkin. We also opted for a medium sized one too. After paying for our pumpkins in copper coins, we headed home. We decided to not tell our other housemates, so here is a picture of us being mysterious outside the shop. We got down to carving straight away. 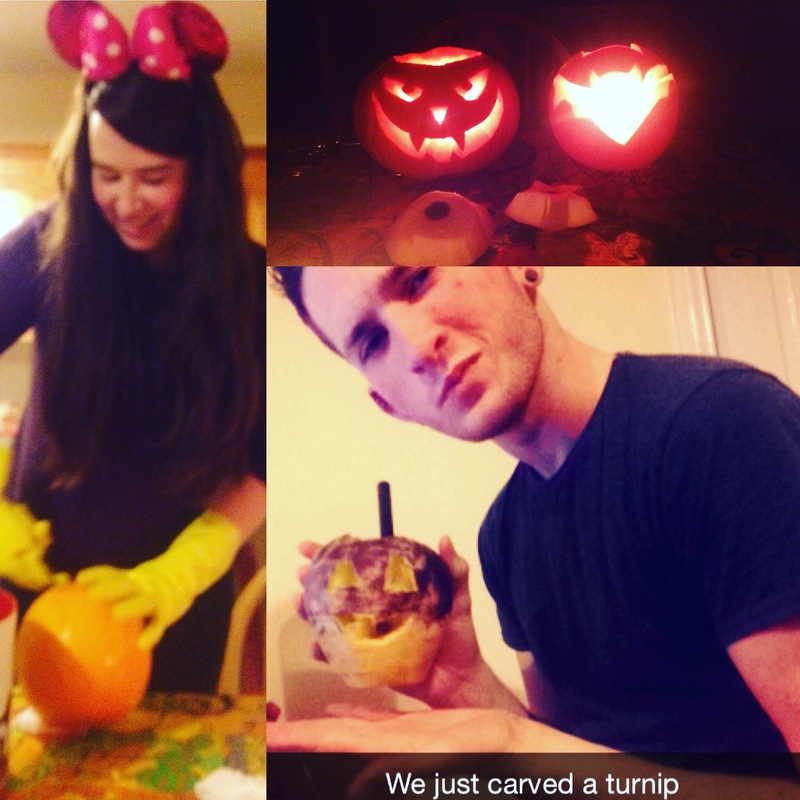 Using all the blunt student knifes and weird spoons we could find whilst wearing disney ears and listening to the halloween playlist on spotify, we spent almost two hours drawing, carving, removing pumpkin gunk and styling our masterpieces. Although my original plan of a cat design failed, I opted for a bat and it wasn’t the worst thing in the world! My roomie went for a pretty terrifying face and they both actually turned out quite well! We played the Jaws theme song with the lights off when the other half of our housemates arrived home and we’re still not too sure if they were impressed or not! 1. The two of us shouldn’t be left without supervision. 2. Candle flames burn the top of the pumpkin when the top is left on. 3. 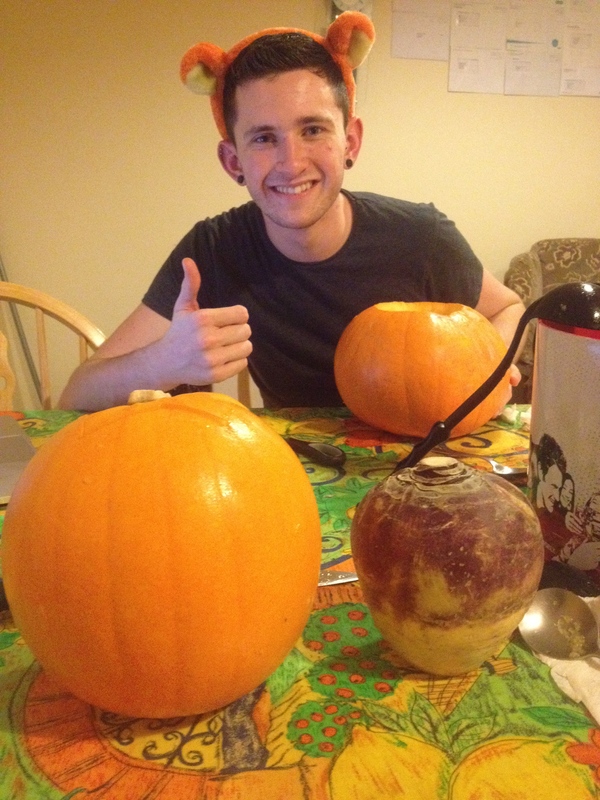 In ancient Ireland, pumpkins didn’t exist and they carved turnips, according to my mother. So we bought a turnip for 85 cent and carved him too. He fits in quite well and we named it Grainne. 4. 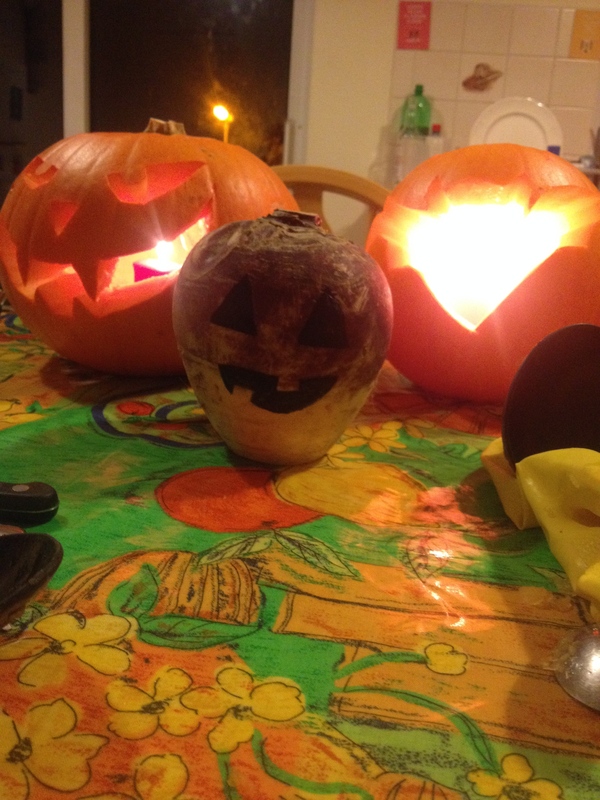 Our other two housemates still haven’t realised we left the pumpkin guts in a bucket outside. 5. People in shops are really nice and supportive to two teenagers buying halloween decorations at ten o clock at night. I hope everyone has had as much fun decorating as we did! I went out with my friends on both Friday and Saturday this week. They were both good nights, don’t get me wrong. But the thing I hated most was that I felt like I was the only one who went out to have fun. I hate the fact that EVERY social media has to be constantly updated. I hate that people would rather spend time taking selfies together than catching up. I hate that people wear shoes they can’t walk in for the sake of being a few inches taller for a few hours. I hate how people go out like it’s a mission to get a partner, and spend the time obsessing over than rather than having fun. 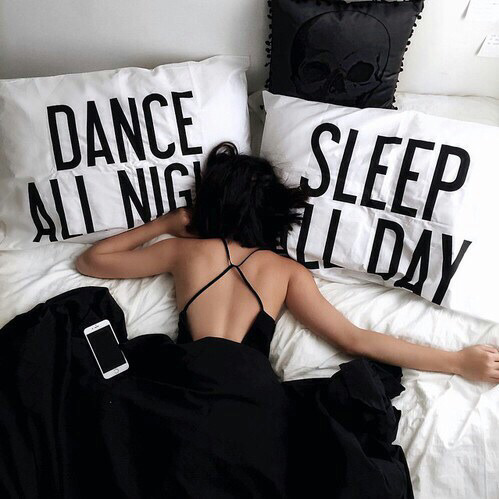 When I go out, I just want to dance. I want to chat to my friends rather than proving I’m out in the first place. I don’t want people to start drama and chaos by stopping talking to people and I most certainly don’t want to have to tip toe around people to stop drama from unfolding. People are so judgemental and critical over little things, and hang onto grudges like it’s their life mission. Whilst in reality, if everyone was a bit more chill, we’d all get along so well.